Austin - Baker Roofing & Construction Inc.
Austin Texas is a great place to live and work! U.S. News & World Report named Austin the #1 place to live in the USA for both 2017 and 2018. That is something to be proud of. The city of Austin is the capital of the great state of Texas, and is the 4th most populated city in the state. Austin is the place to be right now with a growing economy, growing population, and a growing need for new homes and businesses. What do new homes and businesses need? New roofs of course! Construction is booming in this area. Austin area home starts were up over 13% in the first quarter of 2018 and show no signs of slowing. The need for new homes and the sales of existing homes is keeping the construction industry busy in the Austin/middle Texas area. Baker Roofing & Construction Inc. is busy installing new roofs, while also inspecting and repairing the existing Austin roofs. Sometimes, when structures are needed and built quickly, shortcuts are made to speed up the construction process. This should never be the case on a roofing project. The roof is the protector of all that is within that structure, home or business. 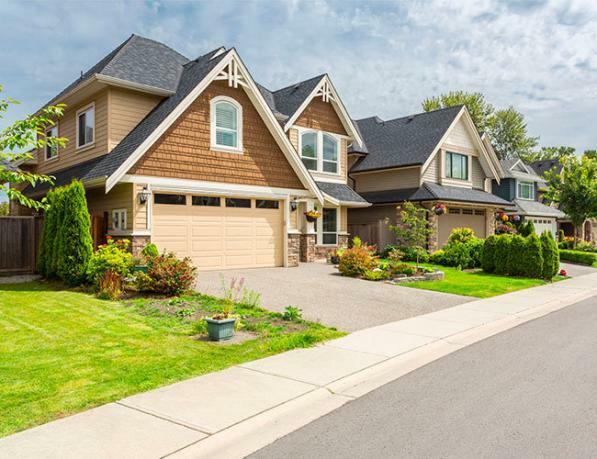 It is important that each Austin roofing project be completed with attention to detail to ensure a solid roof and to avoid any future roofing problems related to construction. This is important in case of new roof construction, roof replacement and roof repairs. Baker Roofing & Construction Inc. adheres to the strictest construction guidelines and techniques, ensuring a quality installation and repair on each and every Austin roofing project. Austin is located in the middle of a narrow transitional zone between the humid regions of the southeast gulf coast and the dry, desert of the American southwest. Its climate and topography share characteristics of both. Having long, very hot summers, Austin roofing needs are different than the needs of more northern cities. Some feel that metal roofing is the best roofing material for the Austin area. Others favor the Class 4 stone-coated steel roofing system. With the strength of the Austin sun, solar roofing is also a great option. Baker Roofing & Construction Inc. has well trained and experienced roofing experts to advise our customers as to what roofing material is best for their roofing needs. We also are installation experts in solar roofing. Roofing decisions should be based not just on climate, but also topography, surrounding structures, existing laws, roof type and use. 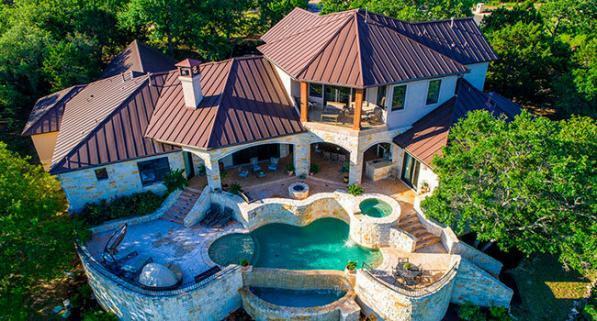 It is important that your Austin roofer be a company with extensive knowledge in the roofing industry, the knowledge necessary to help you make an educated decision for what is best for your structure. You want a roofer than can install any and all roofing materials, that provide materials of the highest quality and that come with industry leading warranties. Your residence or business will need an Austin roofer who will stand by you when storms hit for trustworthy inspections and repairs. Living in this area requires a roofer who knows what works for Austin roofs. Baker Roofing & Construction Inc. is that roofer…the one with many years of experience in the area, and the one who will be here in the future. Customer service is our priority. We want to be your Austin roofing company for new roof construction, roof replacements and roofing repairs. Baker Roofing knows Austin and we will serve your roofing and construction needs with excellence!